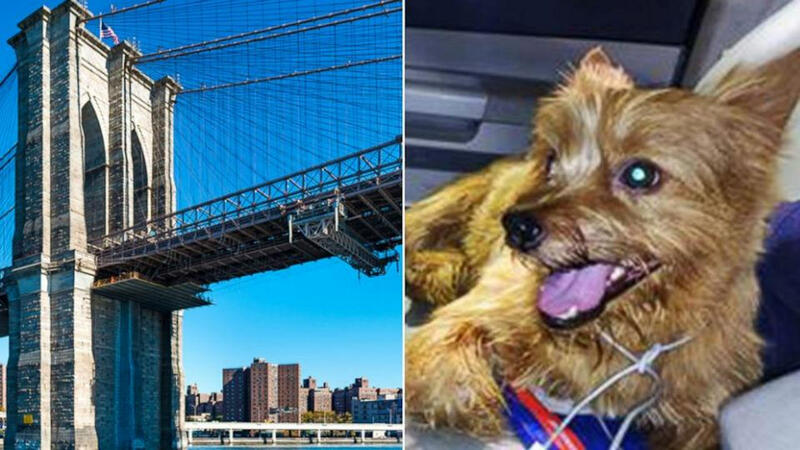 BROOKLYN, NY -- A limousine came to a halt on the Brooklyn Bridge after the driver noticed a small pup on the loose. With no leads, Quinones said he brought the pup to the NYPD's 19th Precinct in Manhattan, where it was discovered that the dog had been micro-chipped. The police informed Quinones that they were tracking the owner, he said.